is honored on Panel 1W, Line 104 of the Vietnam Veterans Memorial. With honor, remembrance, and respect. 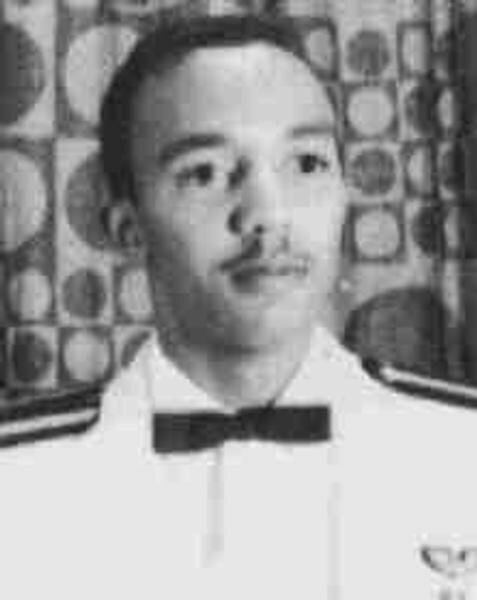 Major George Frederick Sasser, Served with the 42nd Tactical Electronic Warfare Squadron, 388th Tactical Fighter Wing, 7th Air Force. Major Sasser and I became friends when we were station together shorty before he died. 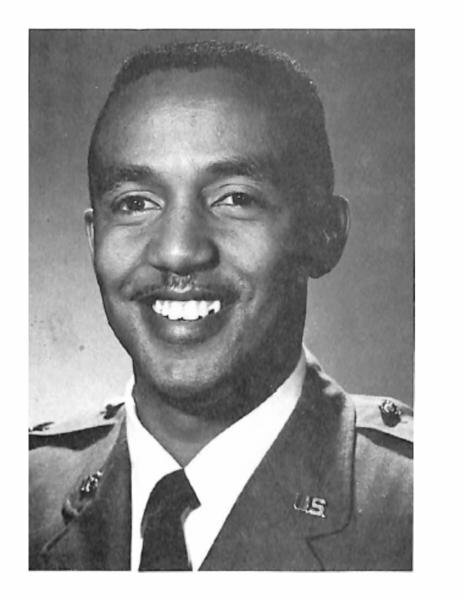 As a young Black airman he was an inspiration to me. I recently found his name on the Wall when I visited Washington DC earlier this year. Rest in Peace my friend.